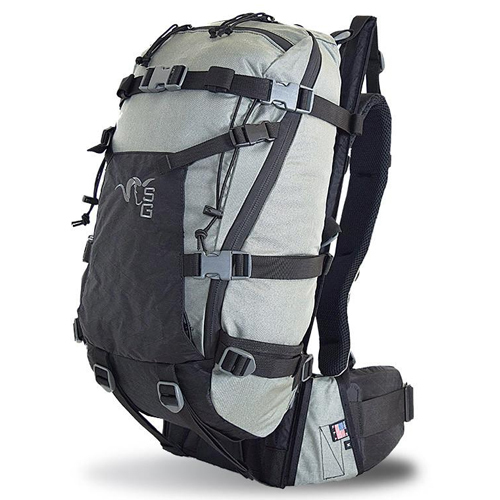 The ultimate “utility” daypack, the Avail 2200 is built to carry any essential gear for backcountry adventure at just 3lb 0.8oz. 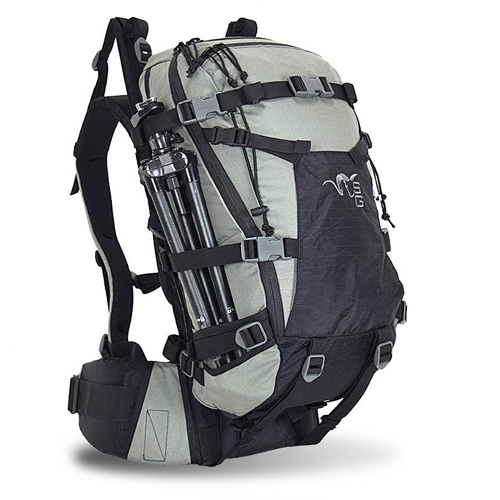 The Avail 2200 is designed to be used either stand-alone with its own Avail suspension and internal frame, or remove the shoulder straps, hip belt, and frame to mount the Avail directly to the Xcurve Frame or EVO Frame for heavy load-hauling capability. 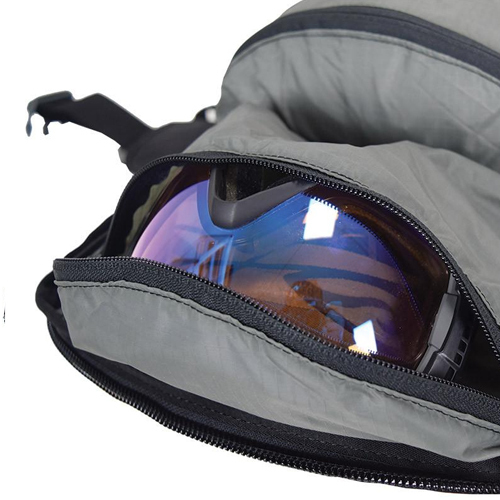 Using the same shoulder straps as our external frame, the Avail can be quickly swapped from external frame mode to daypack stand-alone mode in the field. 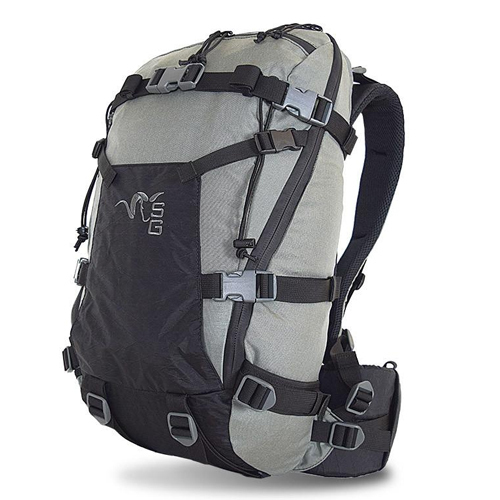 The Avail 2200 is equally at home with a load of hunting gear or technical climbing/ski gear. 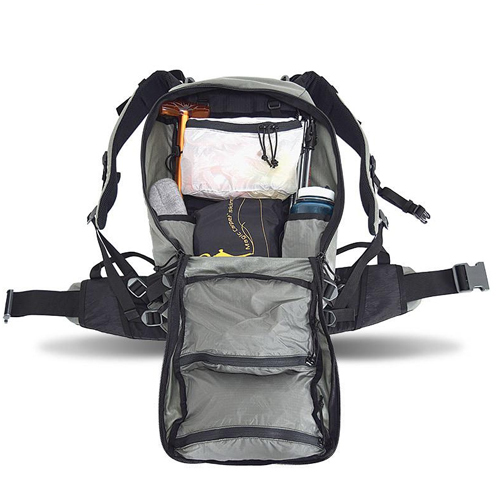 A full feature pack with 5 pockets, internal organization for spotting scope/probes/snow shovel, a side pocket for feet of a tripod, external compression panel for quick storage of layers, A-frame or cross carry for skis, ice tool attachment, and additional attachment points for Swing Out or Camp pocket accessories. 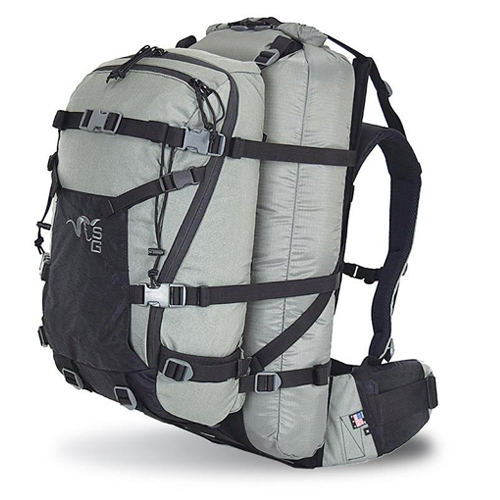 Whether hunting, skiing, climbing, or everyday carry around town, the Avail 2200 is a versatile utility pack with endless capabilities.